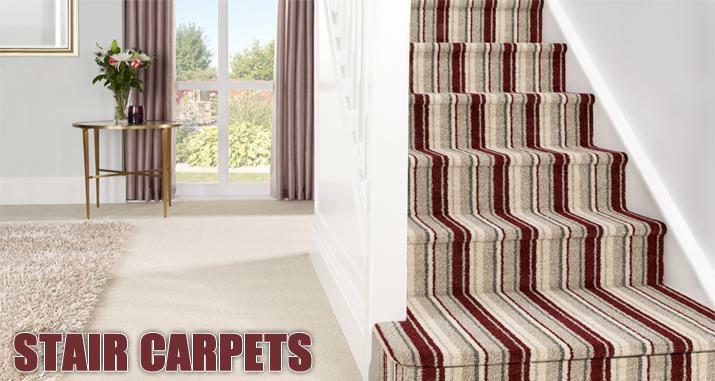 We have an extensive range of carpets, vinyls, laminate, solid wood and tiles to choose from. 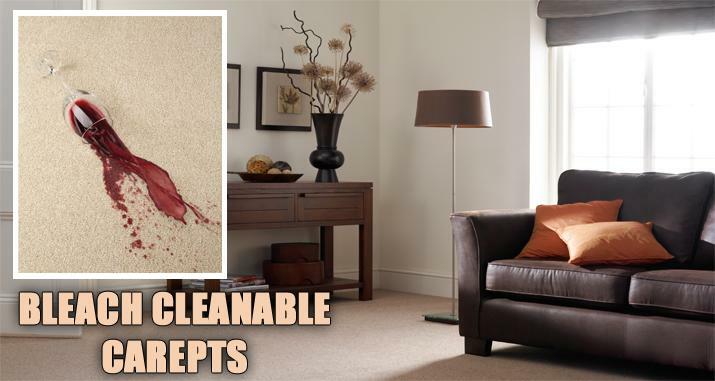 Many of our carpets ranges are fitted free. Furniture that needs to be moved? No problem just let us know.